The Weeknd rocked London's O2 arena during his Legend Of The Fall tour. 9. 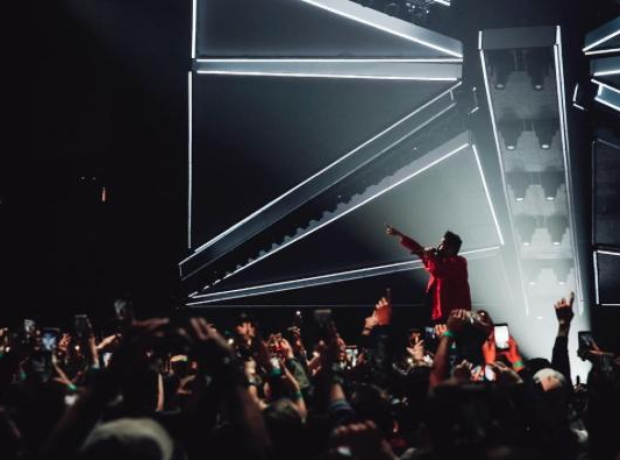 The Weeknd rocked London's O2 arena during his Legend Of The Fall tour.